Manon, the eponymous heroine of Kenneth MacMillan’s ballet, is a role beloved by audiences and coveted by dancers. A ‘real’ woman with a life that encompassed amorality, lust and a quest for wealth and luxury, she was the first female ballet protagonist to break the ‘princess’ mould, prompting diverse and often deeply personal reactions to her character. 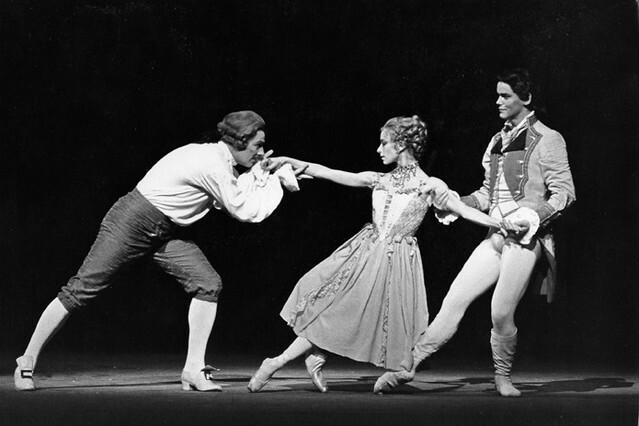 Since Manon's premiere in 1974, many of the most celebrated performances of the title role have been inspired by instinctive, individual responses to her very human qualities. 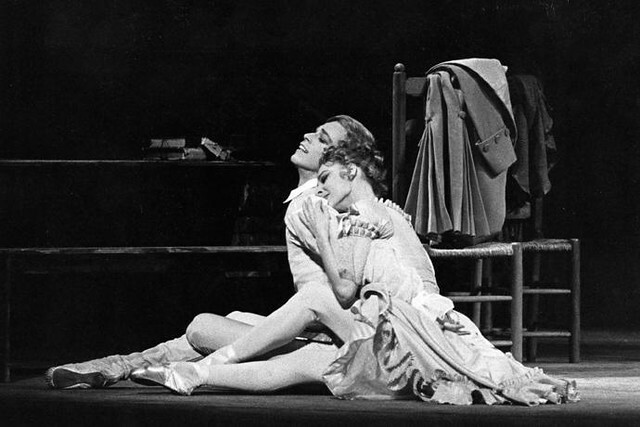 Antoinette Sibley, who danced Manon in the ballet's premiere, remembers her avaricious side: ‘I don't see Manon as a particularly nice character. I think she has a lot of her brother [Lescaut] in her… she was out for what she could get. Of course she loves Des Grieux – but maybe not exclusively’. Melissa Hamilton, who performs the role for the first time in the 2014/15 Season, similarly regards Manon’s actions as being motivated by greed: ‘I feel that Manon's love of lavish living inhibits her ability to be fulfilled purely by the love she and Des Grieux share for each other’, she explains. In the celebrated performances given by Sibley, Ferri, Durante and Bussell, their carefully considered personal readings of Manon resulted in unique but equally striking and believable portrayals of her character. But this would not, of course, have been possible without MacMillan’s choreography. Bussell describes how, the whole way through the ballet, ‘every movement has a sense of what she [Manon] was experiencing, and that was what made Kenneth a choreographic genius’. Other dancers highlight specific steps that, for them, represent Manon’s character. Ferri describes how MacMillan once asked her ‘have you ever thought how Manon would walk?’. She explains that ‘this became important advice for everything I’ve ever done since – if you find the walk of a character, you have the key to their character and it colours everything else’. The choreographer’s legacy is therefore twofold – daring to push back the boundaries of ballet to depict the realities of the human condition, and giving dancers the tools to portray this through a vivid, extraordinary vocabulary of dance. Bussell’s advice to those performing Manon for the first time is simple – ‘Do your research and understand the story. Be very real. Be spontaneous with your acting. Keep it fresh. Change when you feel your feelings change. Bring your own interpretation to the role’. If the dancers of the future can do this as successfully as generations of Manons have done before them, MacMillan’s heroine will, without a doubt, endure far beyond her 40th anniversary. disappointing there is No mention of Jennifer Penney who gave us a definitive Manon. To my mind and many others as well the definitive Manon will always be Sylvie Guillem who has danced the part of Manon unforgettably at the Royal Ballet but also at the Paris Opera, in Athens, Australia, the US and of course at La Scala. It was at La Scala as a matter of fact where she gave her latest and incomparable Manon in 2011. I wish, I do not know whether that was possible that the RoyalBallet would have shared a few of Sylvie's thoughts on thismost wonderful ballet.